Steve Berry is a New York Times best-selling author whose latest, The Columbus Affair, will be released on New Year’s Day. You can learn more about Steve here. 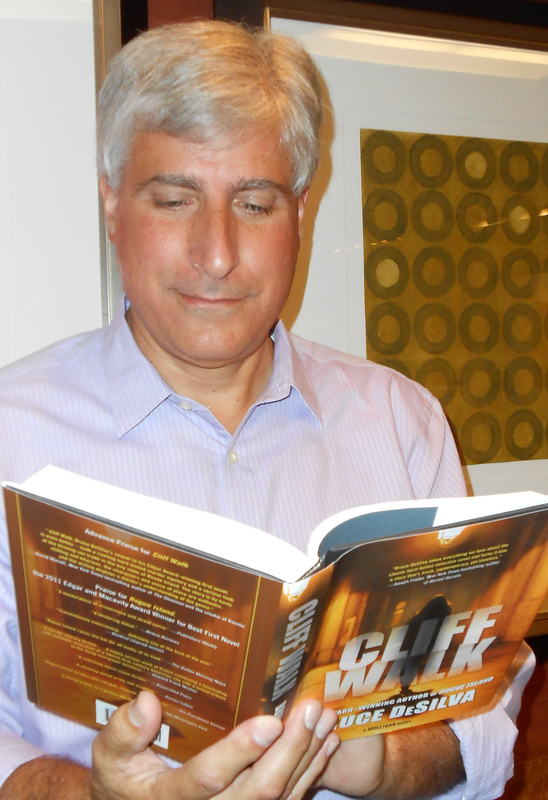 Cliff Walk is the second novel in my hardboiled crime series featuring Liam Mulligan, an investigative reporter at a dying newspaper in Providence, Rhode Island. The first, Rogue Island, won both the Edgar Award and the Macavity Award. Reviewers say Cliff Walk is even better. You can purchase the Mulligan novels here.